As followers of Jesus, probably our most asked questions are, “What is God doing?” “What is God’s will for my life?” To answer those we want to understand what it means for God’s kingdom to be present here and now. 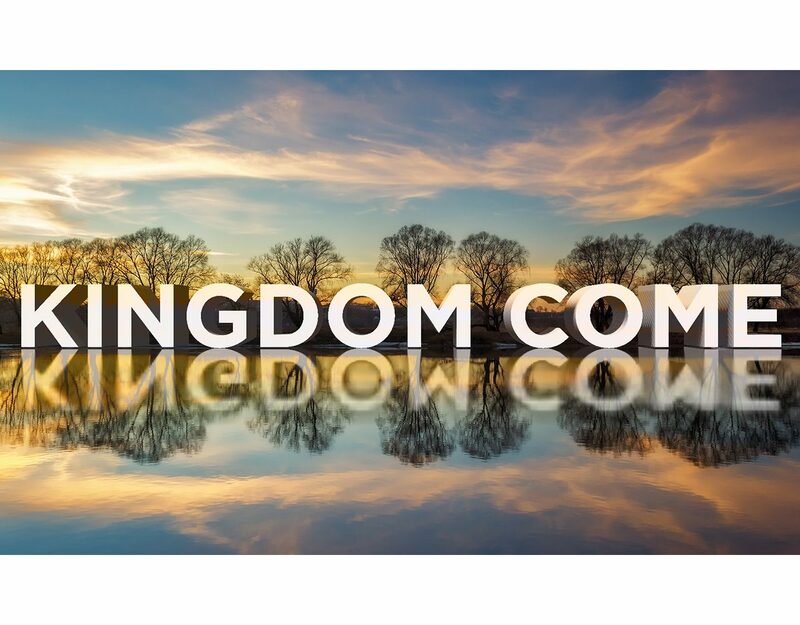 In our next series, Kingdom Come, we explore what that Kingdom looks like and how we become part of it. Join us as we seek to discover what God might be doing in our world, our community, our church, and our hearts.